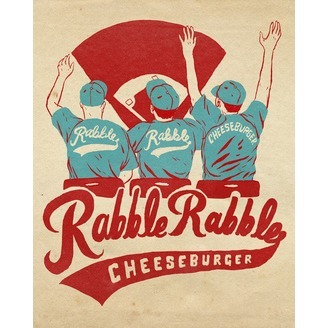 We fantasize about baseball being in Portland. What would the team be named? Chef Andrew pretends to be in charge of the stadium food and talks about what he would do. Dave reminisces about Zenner dogs at Portland Beaver games. 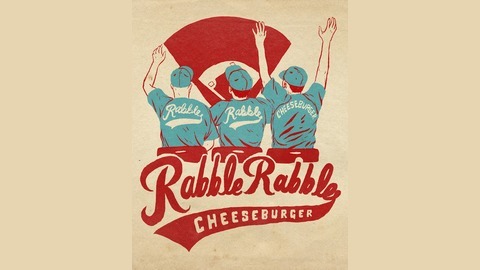 We announce our inaugural Rabble Rabble Baseball Podcast Wiffle Ball Tournament and give some more details on that.